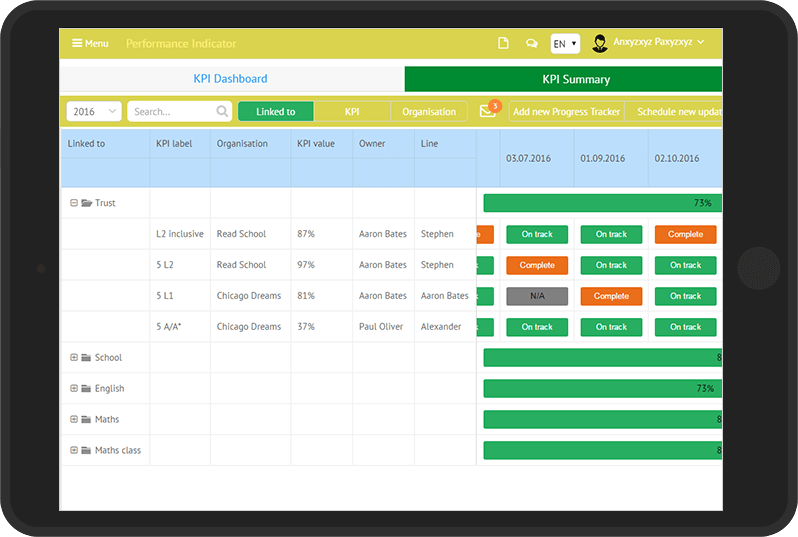 An intuitive performance management tool for educators that allows schools and organizations to monitor staff performance on an ongoing basis, set KPIs and record short-term and long-term objectives, and make the appraisal (and self-evaluation) process more comprehensive and transparent. 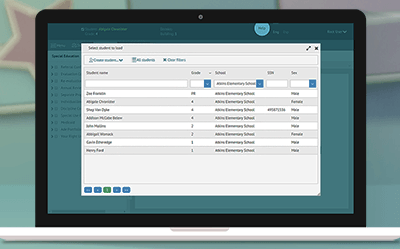 The customer released a performance management system to avoid bureaucracy and inefficiencies in schools and local authorities. The key customer’s requirement was to improve the system user interface that’s why XB Software was contacted to get UX recommendations, redesign and develop front-end for the current performance management system and also develop interfaces and front-end parts for new modules. Other requested features included support Ofsted standards for schools across the UK and possibility to add other world standards to the system. This tool should also integrate a big data storage for photos, pdf files, excel files and word documents, which can be printed out. Pre-designed reports should be generated to be further submitted to governors or shared with colleagues. These reports should be anonymized and could be used to demonstrate how teaching at the particular school has changed over time. The staff performance management tool should be featured by intelligence permissions system with strict access control and deliver a continuous appraisal process of teachers’ performance using the triangulation method and let them identify their weak sides to improve. Overall, the customer needed our UX-design expertise to get clear and intuitively understandable user interface and develop the front-end part which can be integrated with the existing back-end part. The system includes a self-evaluation dashboard, planning dashboard, progress tracking tables and a set of subsidiary tools. To automatically triangulate the outcomes of the monitoring process (lessons observation, work scrutiny and forms completed by colleagues), developers used a bunch of Webix data management and data visualization widgets, such as: DataTable, Charts, SideMenu, TreeTable, Search, Select/MultiSelect, SegmentedButtons, Toolbar, Tabview, Template, etc. Webix Datatable was used to build a comprehensive user management system and setup all necessary data (name, surname, username, status, category, special rights, etc.). Cycle management system was setup to support the appraisal process. The ability to add a new progress tracker was added. All KPIs are tracked on the KPI dashboard. 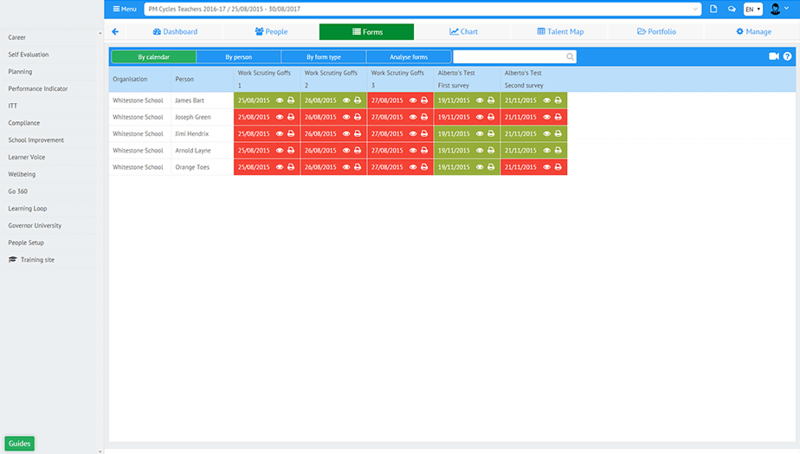 Webix Pivot, SideMenu, TreeTable widgets were used to create a simple dashboard for task management, displaying a timeline for all activities to be undertaken, with indication of their status (for example, overdue). 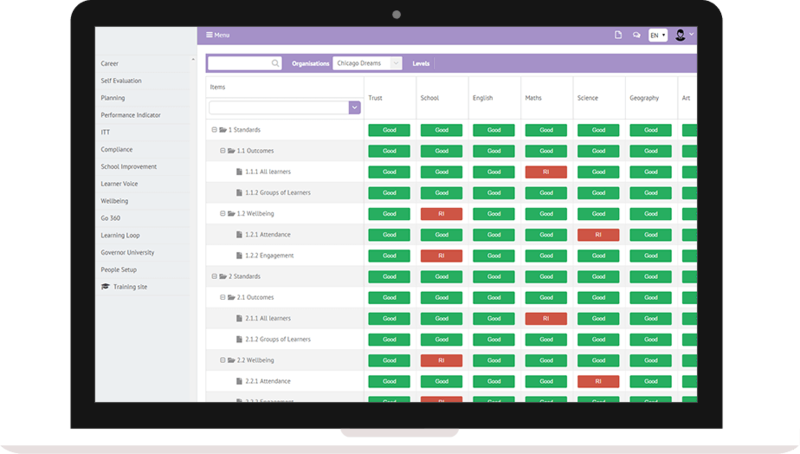 School leads can have access to the dashboard to monitor the performance of all teachers. 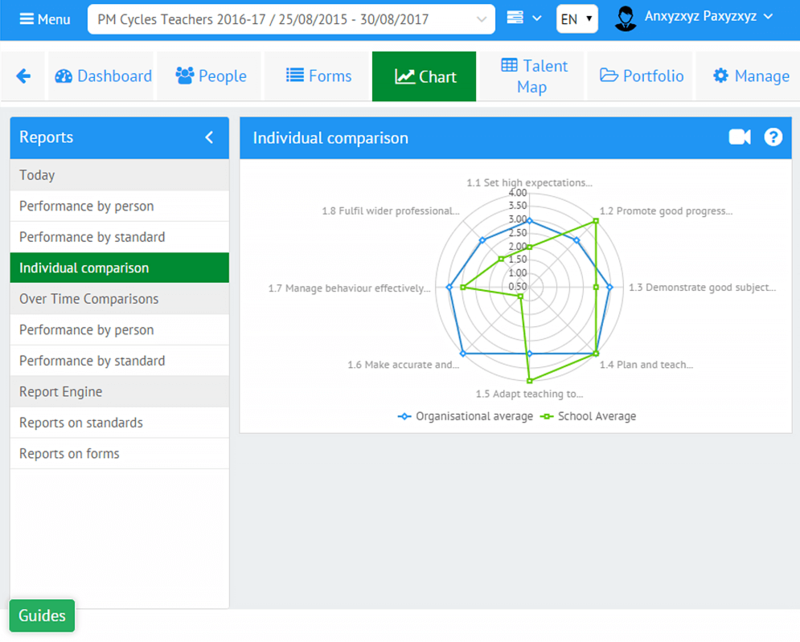 Webix Charts were used to visualize performance by person/standard and build individual comparisons displaying organizational/school/ averages. To meet the customer’s requirements in full, the whole system, including the front-end part, has been totally built on Webix. As a result, the customer got a web-based application that can be securely accessed from any device from all over the globe. The system represents an appraisal tool to evaluate how a staff member meets expectations. 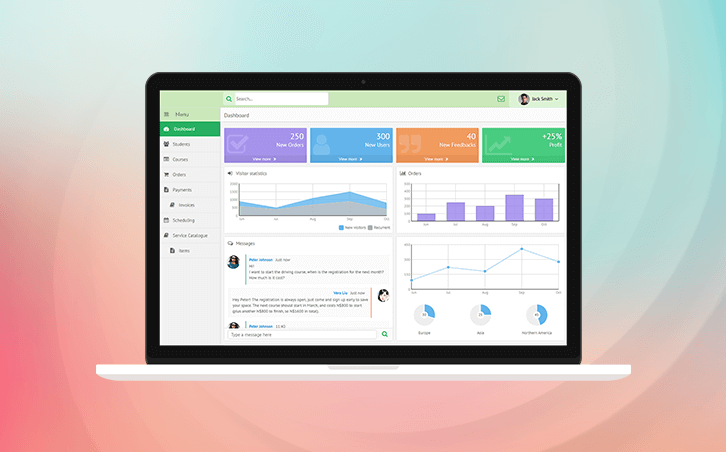 It enjoys a high reputation among teachers, governors and inspectors on performance management. 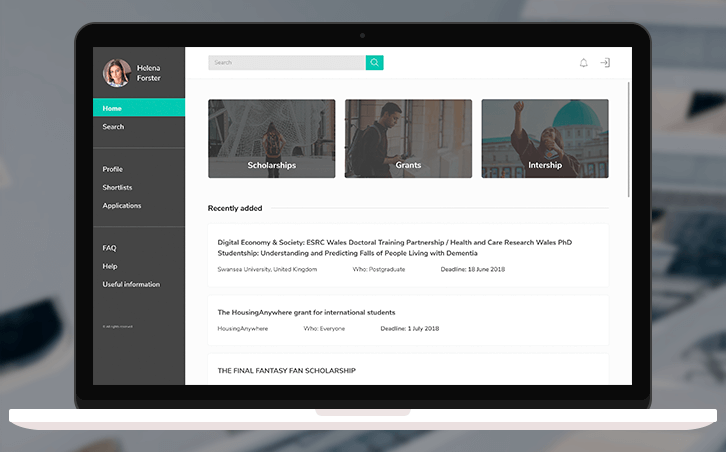 Founded by a group of educators and business people, the company became a trusted advisor in the education sector in the UK. It boasts over 15 years of experience in every aspect of education and school life, and is acclaimed by teachers, school business managers, trainee teachers and schools.